“We have one common asset – word “Siberia”. It influents on our prospective tourists with a magic effect. Ancient Siberian culture, secrets and miracles of this land attract people from all over the world. We will get great advantage if stake on united brand – Siberia”, said Leo Kuznetsov, the Krasnoyarsk Krai governor. 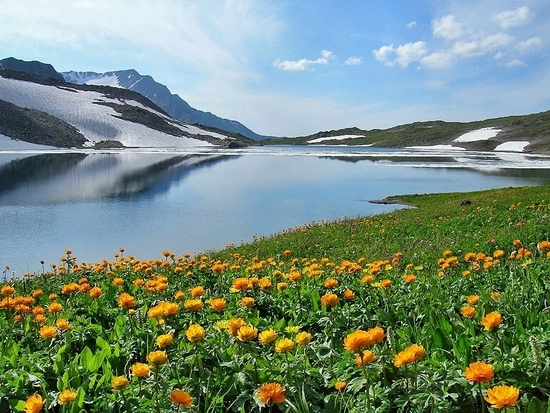 This region and also Khakassia, Tuva and Altai – four Siberian territories – signed a tourism agreement. This document is only a start of the way of Siberian products promotion. 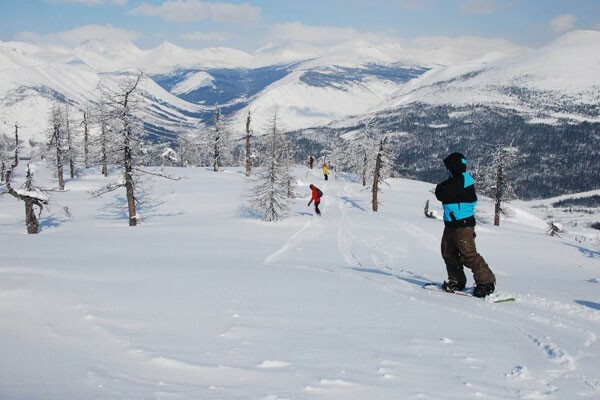 The modern infrastructure absence impedes now to develop tourism in Siberia completely. In theory this problem is solvable but it occupies a long time. Other problem is how to explain consumers what valuable and understandable qualities does Siberia have. If about foreign tourist they actually associate Siberia with relentless frosts, impassable snow-covered territories, bears and gulag. There are a lot of popular and excellent tourist objects such as Gorny Altai, Lake Baikal and Shoria but they are valuable like themselves and it’s too difficult to unite them as ONE brand. Historically Siberia was not a territory aimed for tourism (excepting Lake Baikal and Belokurikha). Only real economics developed here: industrialization, natural and energy resources, agro-industrial sector and forestry. Exchange relations (which came after planned economy) showed weakness of Siberian tourism sector especially in the foreign market. Siberian is a unique region with centuries-old history and traditions. 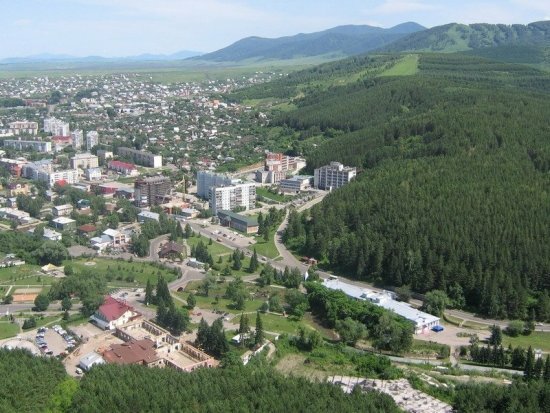 For example Tuva and Khakassia are real archeological museums in open air and the oldest Siberian town Yeniseysk is included to the list of UNESCO World Heritage Sites as town-monument. Idea of united Siberian brand existed for a long time and was discussed more than once. It’s necessary to say that European tourism develops such way particularly neighboring countries promote their projects and position their products together. For example winy regions organize joint gastronomic tours, or Czech Rebuplic, Hungary and Poland do health-improving tours. It economizes costs for positioning and forms in customers’ minds clear and attractive tourist brand. 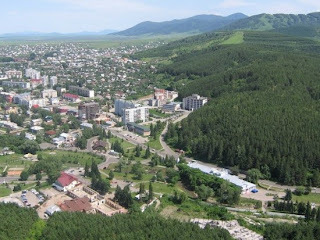 It’s not impossible in Krasnoyarsk Krai which is confused with Krasnodar Krai even by Russians. The common tourist brand will do Siberian image structured and understandable. Now 90% of Siberian tourist market is domestic tourism. And it’s necessary to start working for foreigners. The united calendar of tourist events will be created. Events will be structured by periods and by specialization. 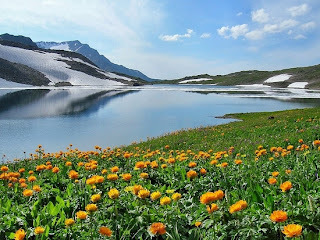 In July, 2010 there was good information tour on “Yeniseyskoe Koltso” and their participants – officials, journalists, travel agents saw real tourist attractiveness of these lands. And actually speech is about new Sayan-Altai tourist cluster creation. It’s possible the common Siberian tour operator will work here.